Customize your storage of pipettes. 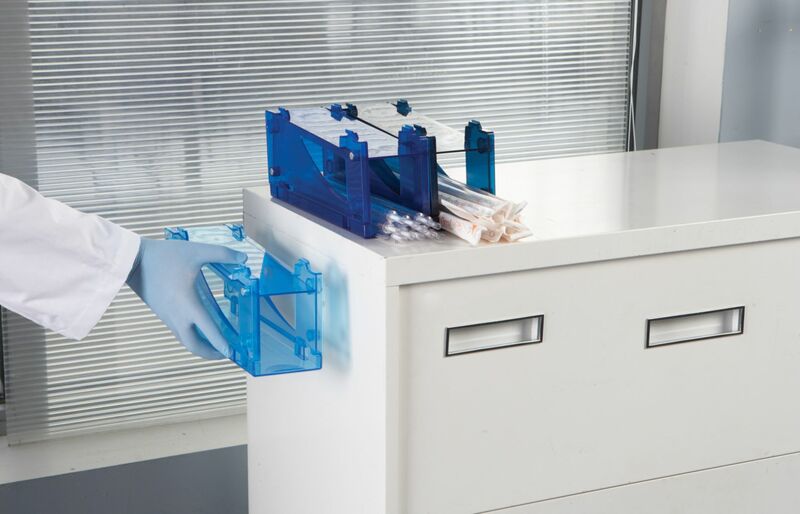 Organize the Ward's Cargo Pipette Rack to meet any laboratory or personal needs. 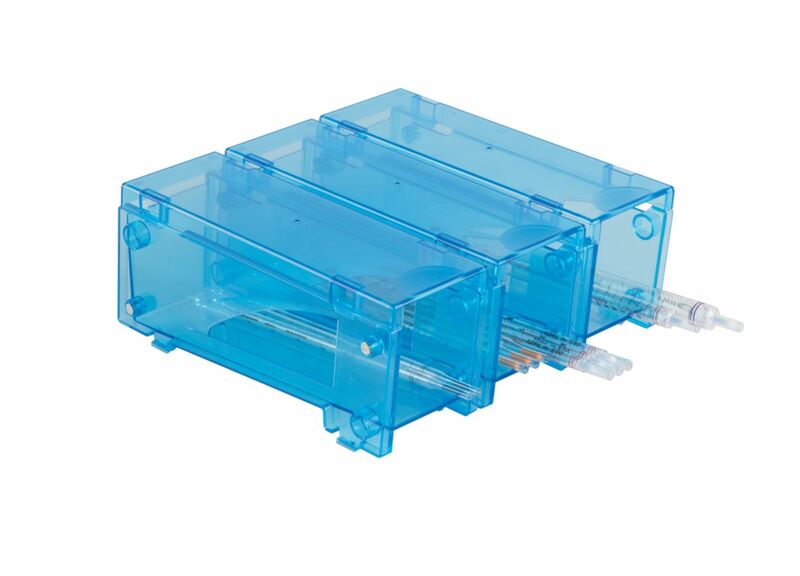 Click together horizontally or vertically to build the desired configuration, or use as individual holders, utilizing the three lid sections provided. 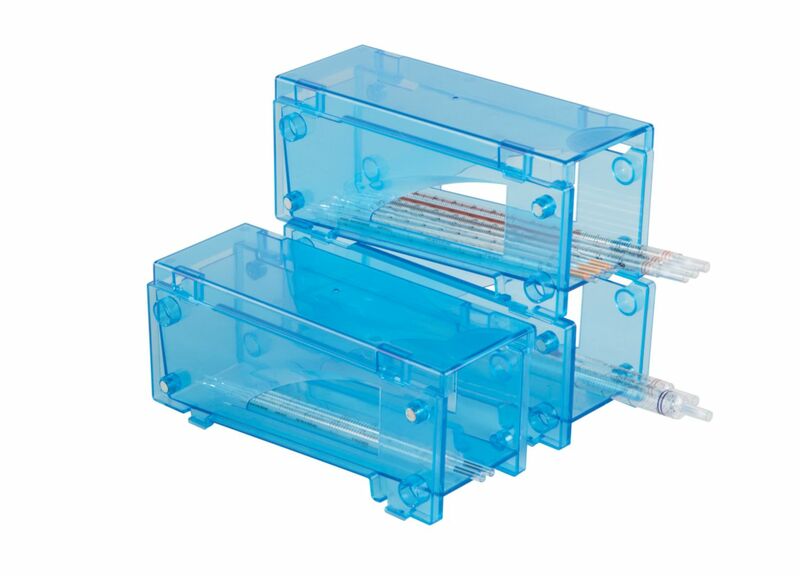 Magnets on both sides of the units connect securely and safely to most metal surfaces. The included protective lid encloses the unit to prevent dust build-up, and provides additional shelf space. Link additional sets together for larger needs and requirements.